[Corrected 11/13/17, 5:57 pm. See below.] 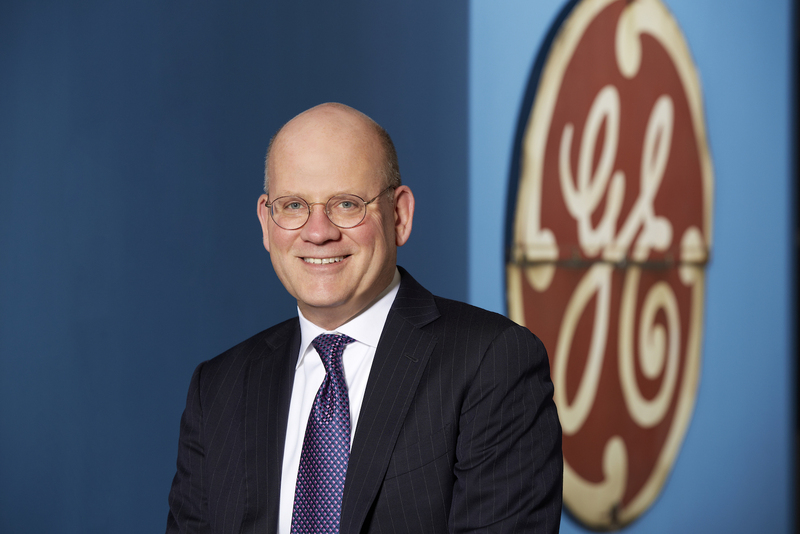 General Electric is making cuts as its new CEO tries to simplify the industrial behemoth and turn around its languishing stock price. On Monday, CEO John Flannery (pictured right) outlined a plan to focus on its healthcare, aviation, and power businesses, while shedding at least $20 billion worth of assets, which could mean selling businesses in areas like lighting and transportation. GE also said it will cut its quarterly dividend in half, from 24 cents per share to 12 cents. And it plans to trim its board from 18 seats to 12. Wall Street investors frowned at the moves, sending GE’s (NYSE: GE) shares down nearly 8 percent on Monday afternoon, to $18.92 per share as of this writing. The stock has fallen more than 33 percent this year. It’s been the worst-performing stock in the Dow Jones Industrial Average since 2001, when Jeff Immelt succeeded Jack Welch as GE’s chief executive. Immelt stepped down earlier this year.